When it’s time for your next vacation, look no further than Spirit Airlines. We offer ultra-affordable fares to more than 75 destinations across the U.S., Caribbean, and Latin America. Take advantage of our flight deals from Nicaragua to spend less and travel more. We know how expensive flying can be. That’s why, at Spirit Airlines, we make sure you only pay for what you’ll use – and you won’t pay for anyone else’s “free bags”. Opt for our Bare Fare™ so you’ll have extra cash in your pocket to spend when you fly from Managua (MGA). Join FREE SPIRITTM to start banking miles for extra savings on future flights! 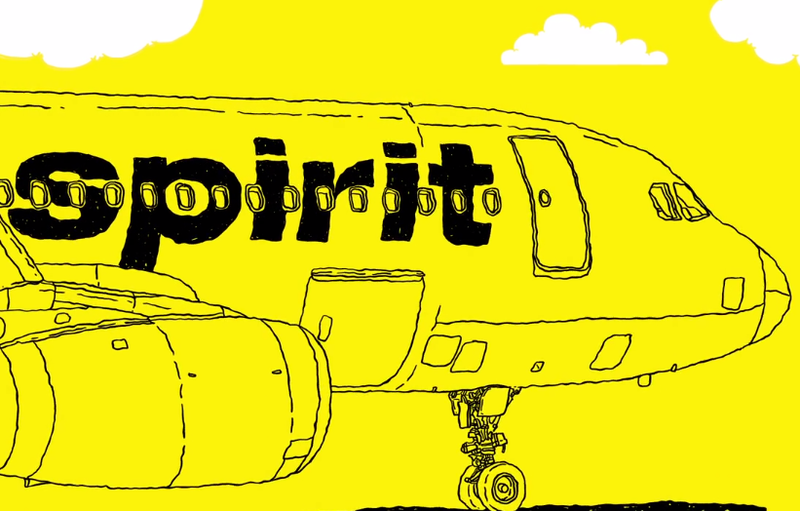 The savings keep coming with Spirit Airlines! Book your flights from Nicaragua and sign up for the $9 Fare Club for exclusive offers and extra discounts on checked bags.